You are here: Home / Blog / Blog / What exactly affects real estate prices? 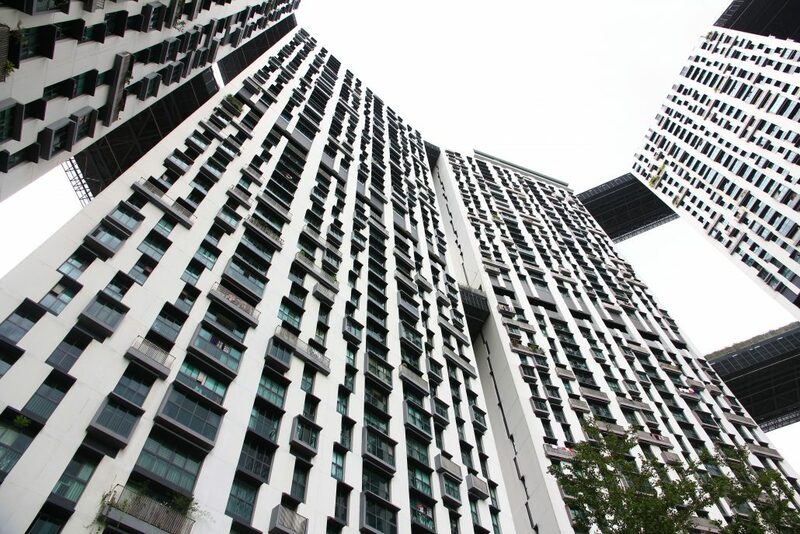 The real estate market in Singapore has shown significant signs of recovery so far this year from a slump over the past years. Prices are on the rise, and market sentiments are extremely bullish currently, with many investors even deeming Singapore to offer better opportunities than Hong Kong. 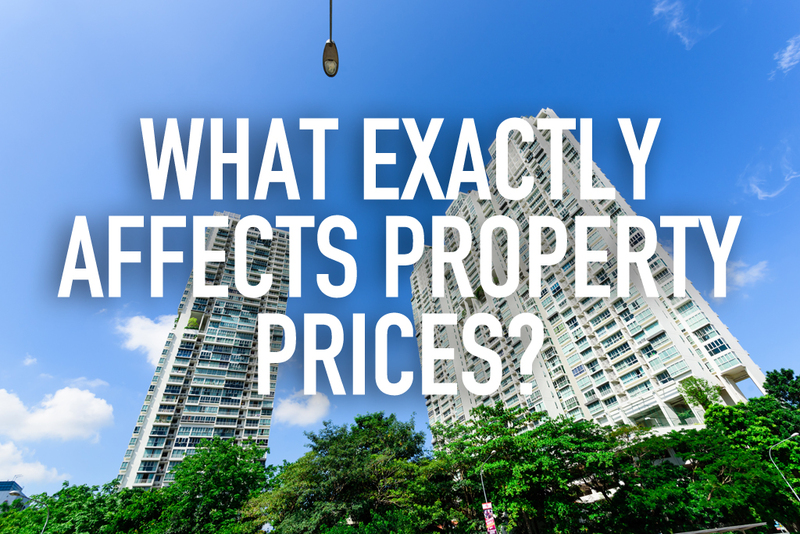 Nevertheless, what are the factors that affect property prices? We’ve uncovered some important factors affecting the housing market, both on a macro and micro basis, that will almost certainly impact the price of your home. When it comes to real estate, we’ve all heard the phrase “location, location, location” but what does this exactly mean in practical terms when it comes to property prices? Nevertheless, it is important to note that these factors are not independent of one another. For instance, many parents want to drop the kids off and pick them up at school as part of a their routine in their commute to and from work. These three preferences – proximity to school, work and nearby amenities— are a combination that make for immensely valuable property. Generally, getting a home which has one of the three attributes would be fairly affordable. If you’re getting two out of three, you should expect stiff competition and slightly higher prices. To get all three, you might have to prepare a higher amount of financial leverage to compete for these spaces. While some buyers actively seek out new properties, most home buyers prefer a house that is move-in ready – and they are willing to pay a reasonable premium for that comfort. This why certain resale properties are more expensive than new properties. Furthermore, an interior or exterior design built with expensive materials and likeable features and looks will tend to increase the valuation of a said property. Comparable properties, sold in your area also impact your own home’s market value. Valuers and real estate agents look at recent sales of homes with similar features as a benchmark against your home’s potential price. However, it is also imperative to note that foreclosures and short sales often complicate situations because they tend to be sold at lower prices, thus decreasing the neighbourhood’s overall average sales price. Nevertheless, it is important to remember that the prices of comparables are a key driver for the valuation process: valuers will generally rely heavily on recent nearby transactions on homes of a similar size to yours. Without a doubt, the economic climate and the strength of the overall economy also significantly impacts the real estate market as consumers’ ability to support housing prices largely depends on key economic and demographic factors like GDP, unemployment, and income growth. The Global Financial Crisis in 2008 greatly depicted the link between real estate and the economy. Local economies in the United States faced an immense level of property price depreciation. On the flip side, Hong Kong’s booming economy over the past few years has depicted in extremely optimistic and soaring prices for its properties as well. Interest rates are a key factor in how mortgage rates are established because it sets the cost for banks to borrow money. Lower interest rates typically lead to lower mortgage rate offers from banks; in turn, this decreases the amount of monthly mortgage payments a homebuyer must pay for a given mortgage amount. The smaller the monthly payment, the more seemingly affordable a loan is to prospective homebuyers; this fact can increase the size of the mortgage for which homebuyers are eligible to get which, in turn, might drive up property prices due to higher demand. It is also important to remember that property prices operate in a cycle. The upturns and downturns will always be there in the real estate market. For instance, the 2008 Global Financial Crisis created an appealing environment for investors with an appetite for residential real estate. The increased cases of foreclosures provided both domestic and foreign investors with the counter-cyclical opportunity to acquire properties at relatively low prices and followed up by either renting out or renovating it and resell at a profit. This pattern continues due to increasing demand, until the volume of sales and available supply start to dwindle. As this happens, property prices start increasing due to the rapid increase in demand, and this increase and decrease in prices will continue to happen in the future depending on economic circumstances. 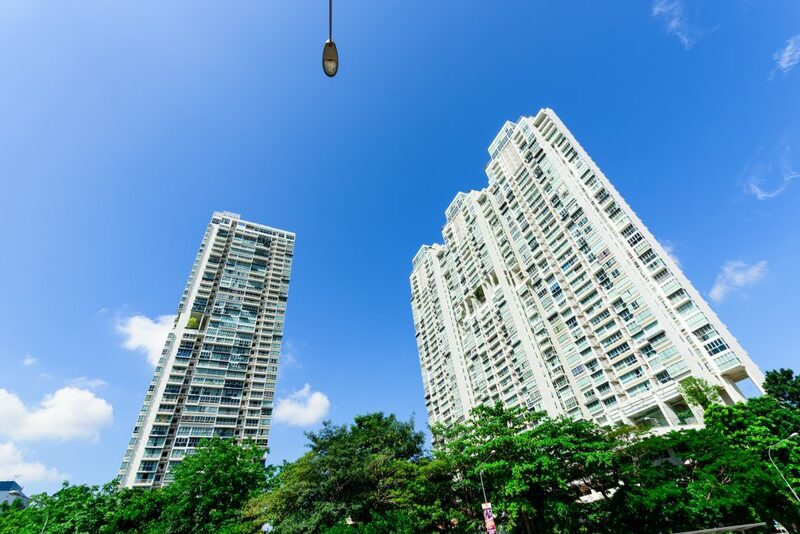 Property cooling measures: the government has always been on the lookout to ensure that property prices are generally affordable for the masses (especially HDB flats) while also preventing overheating of the market should demand be robust. For instance, the revision on 5th July 2018 of loan to value and increased additional buyer stamp duty has sparked an overnight rush in sales numbers. The residual effect of the cooling measure should however keep the market in check. Developer activities: Developer activities are also very important. They cater to zoning restrictions allowed by the government, and also are responsible for the pipeline of supply to the market. As such, the concept of demand and supply, which is the key fundamental of property prices, all hinges on the delivery of supply into the market. All-in-all, real estate prices depend on the fundamentals of demand and supply of the market and also operates on a cyclical manner. As such, it is important to analyse all of the aforesaid factors as well as the broader market and economic conditions with respect to your specific property to determine how the home’s value may fare over the course of time, and use this information to your advantage. Thomas takes pride in helping people with their financing needs. Before joining Redbrick, he enjoyed a celebrated career in the local banking scene, acquiring numerous sales and service awards to his name. Many years on in banking, Thomas takes his experience and now specializes in mortgage advisory. Exuding confidence in his work, he believes that every client should be prepared to be wowed by his award winning service.